When it comes to content management systems (CMS), WordPress and DotNetNuke are the largest and most well known in the industry. 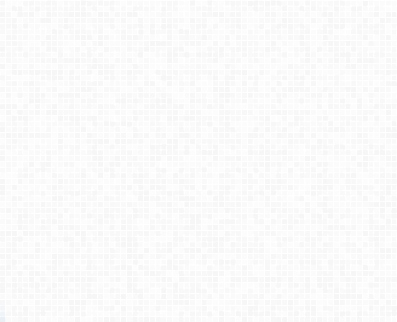 CMS’s have become popular due to the benefits that they offer to their users. 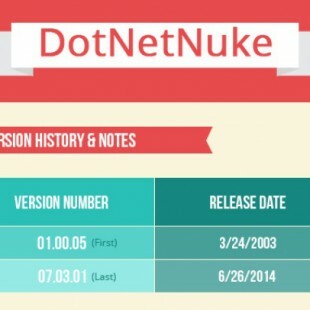 In order to compare WordPress and DotNetNuke many things should be taken into consideration including similarities between the systems. 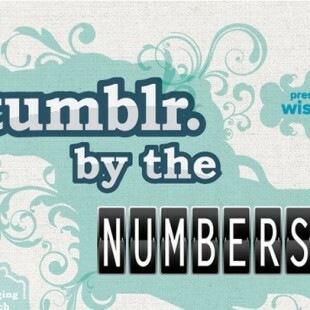 This ..
Blogging is a great way to share your interests, hobbies, causes and make your voice heard. It is also a prolific platform for launching careers. But before starting to blog, whether it is for personal interests, causes or career launches, it is crucial to take a decision of which blogging platform to use. The blogging ..
‘SEO’ or – search engine optimized is a big deal these days. With everyone using online marketing it is important for most that their websites stand out above others. 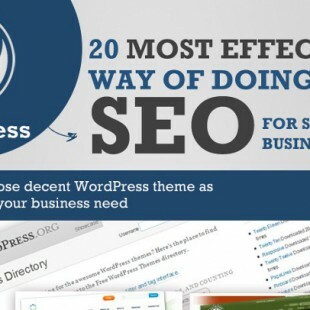 Not only was WordPress specifically designed to be SEO friendly, but there are plenty of extensions available that optimize this feature even more. 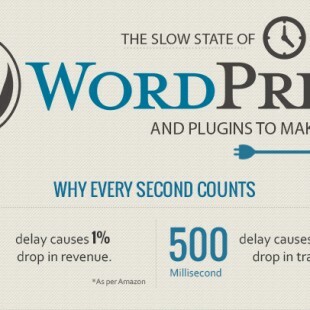 WordPress offers its ..
One of the more common occurrences when launching a fresh new WordPress site is learning that it takes an inordinate amount of time to load. While open source content management systems can be quite useful, they can cause problems just like this. Adding extra features to your WordPress often seems to be the right idea, ..
As time has gone on, people have found new and creative ways to express themselves. Starting in the late ’90′s, the activity “blogging” came around, showcasing to the Internet world a sort of online journal. 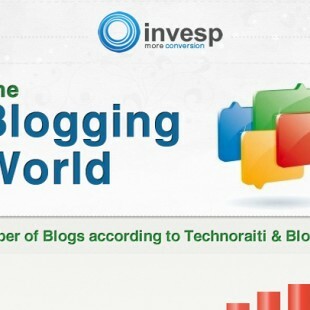 Nowadays, blogging has the ability to be used for personal, social or business gain. 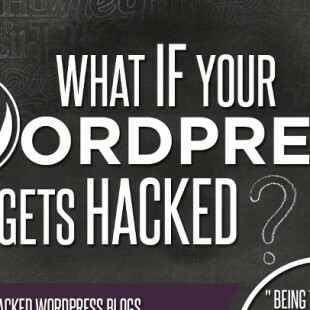 There’s an estimated 31 million bloggers ..
WordPress is a remarkable Open Source CMS which has gained significant reputation when it comes to the number of websites it powers today. 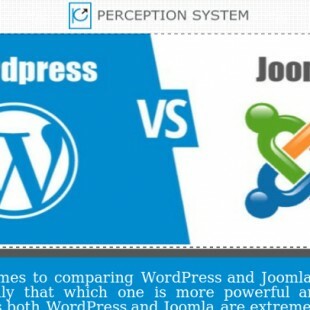 As a popular Content Management System, it ranks high above other common CMS such as Drupal and Joomla. 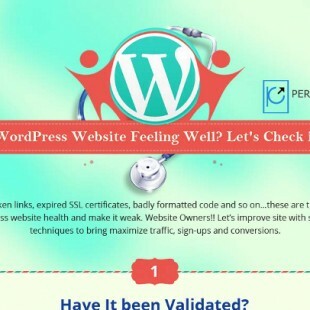 Although it is developed with PHP and MySQL with a non-vulnerable Core, however, WordPress ..
WordPress is a user friendly content management system that you find online. It allows you freely to store content, data, and also blog and use websites or almost anything you can think of doing. 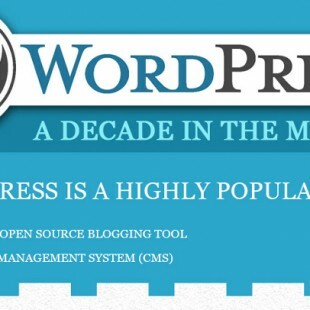 Since its inception in 2003, WordPress users have sky rocketed from a handful to million users around the globe with a .. In today’s world, there are more and more people who are looking for a site that they will allow them to make their own website and in some case, make a website for business or home business purposes. However, making a website especially for SEO purposes, people often find that they run into different problems .. 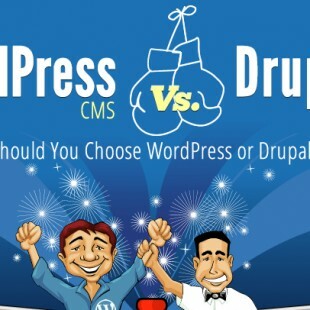 There is no longer a big debate over which is better, WordPress of Drupal according to most bloggers and webmasters. 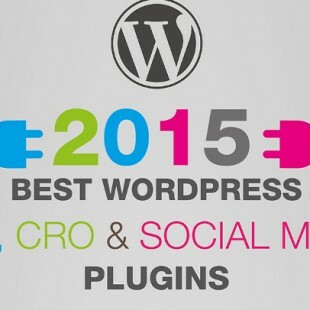 Out of the top million sites using CMS (content management system) approximately 15% use WordPress. This is compared to only 1.3% who utilizes Drupal. The biggest difference (and we will discuss other differences) is the ..
SEO is more important than ever before, and everyone wants their site to rank higher within the Google search results. SEO or search engine optimization is allowing marketing firms to generate a significant amount of revenue and everyone wants to know more about what can be done in order to get the higher rank. On ..
WordPress is a website where people go or have gone to make blogs of all kinds whether it is about shoes, t-shirts, video game content or even fashion tips. However, there are some people who might want to keep their files on WordPress and there are some people who might want to move or export ..
WordPress has become a very popular content management system and it’s because it is simple to post to the site that has been created. One of the oldest features that are overlooked by bloggers is the ability to post via email. The WordPress interface is easier to interact with than ever before. There are also ..